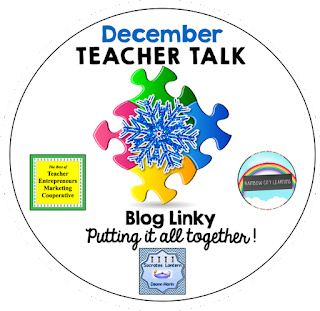 Happy Holidays Everyone, Welcome to our December Teacher Talk Blog Hop. The Scientific Method is Fantastic for All Subjects and for Life! 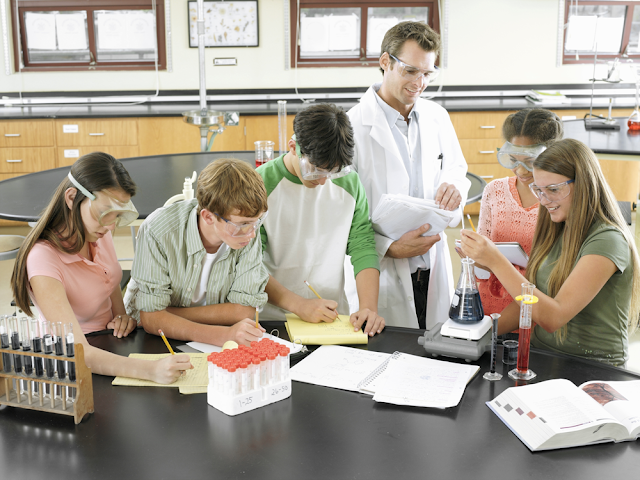 The Scientific Method is a great method to use for teaching students how to solve problems and investigate questions in all educational subjects along with solving life situations. If You Give a Reindeer a Root Beer... Studying Circular Plot Structure Have your students learned about circular tales? Here is how I used it in my classroom. Do you want to create the most adorable Winter Craft as a gift or just for fun? 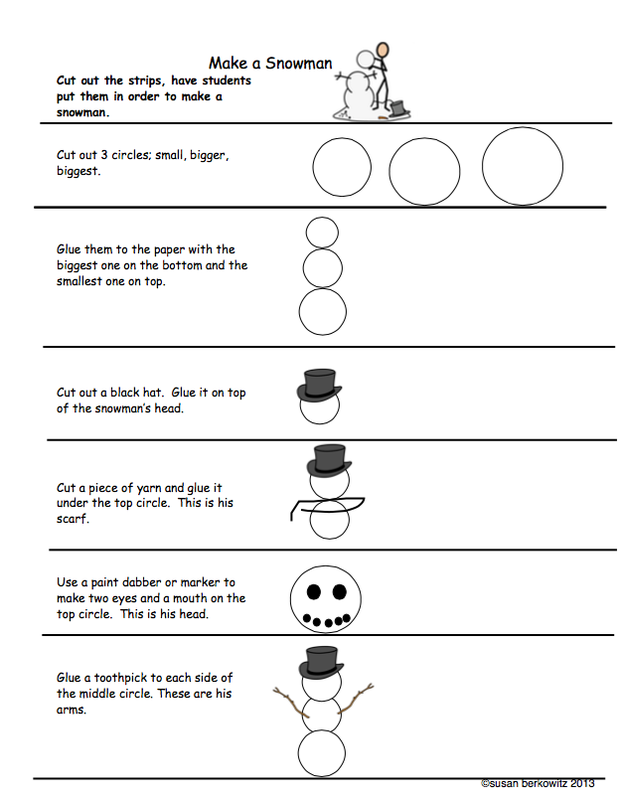 Check out this inexpensive and fun craft idea of making snowmen - out of socks! Making a snowman is a favorite activity for kids in the winter. Almost everyone knows how to make a snowman. But can they tell someone else how to make one? Can they articulate the steps? Join Max and Mo in their story and learn sequencing and comparing language skills. 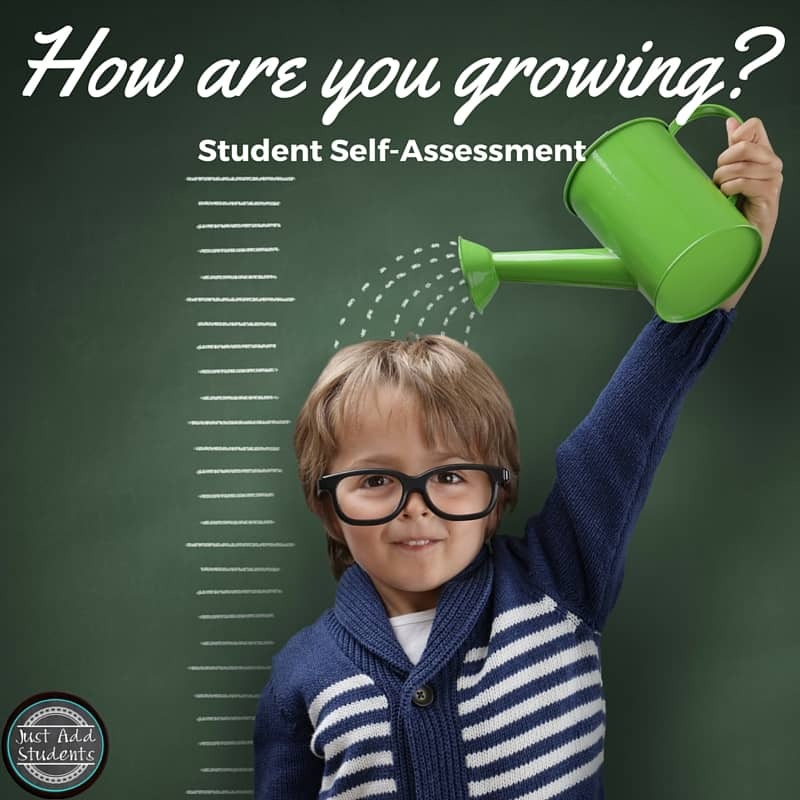 Give students the opportunity to self-assess their growth and learning thus far in the school year. 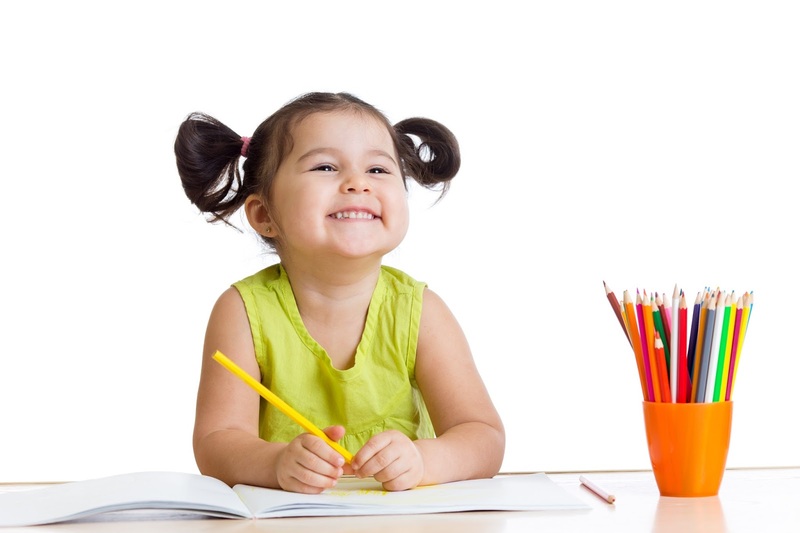 An unfortunate myth is that young children, 3 & 4 years old, should learn to write their name with an initial capital letter followed by lowercase, rather than all capitals. Research shows that to be incorrect and even detrimental, for several reasons. 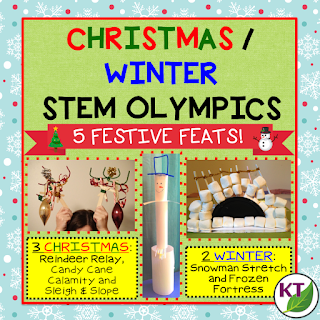 Keep kids engaged this holiday season with five festive, fun, & fabulous Christmas/Winter themed STEM challenges that can be modified for use with grades 2-8! 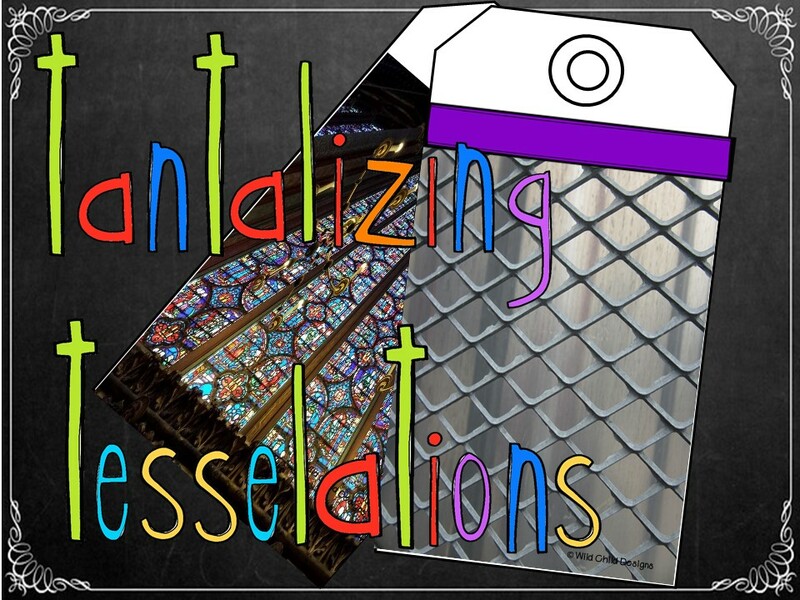 Do you want to make sure your students reach their growth targets in math? 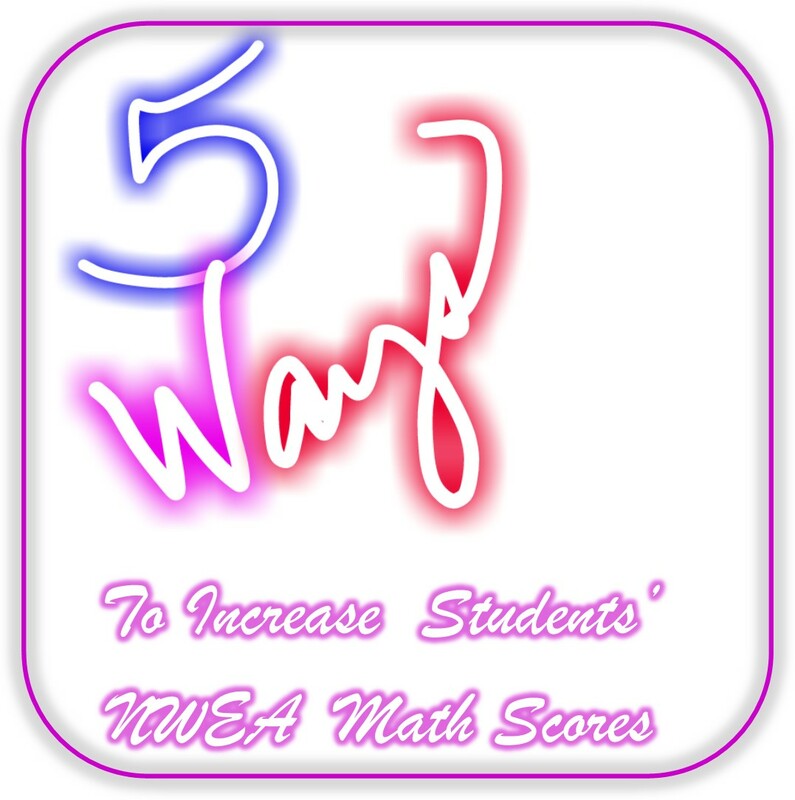 Learn five ways you can easily implement into your math instruction. We all know that kids love to send notes to each other. This activity allows them to do that. 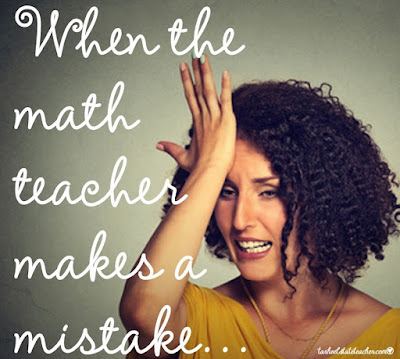 Do your students continue to make common errors when computing and learning different math concepts? Mine were too, until I instituted some fun error analysis with "What's My Error?" problems! Sharing the holiday spirit in a classroom of diverse faiths. Did you know that pattern blocks can be used for more than just teaching shapes in your geometry unit-- pattern blocks can be used all year long! The proportionality of the pieces extends the number of ways in which they can be used, including analyzing the characteristics and common attributes of two-dimensional shapes, identifying fractional relationships, and building an understanding of operations with whole numbers. Check out this 5-part series to explore ways to get your students thinking critically with pattern blocks! 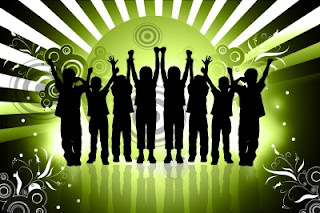 Project-orientated learning engages students and leads to critical thinking. It's differentiation at its finest! 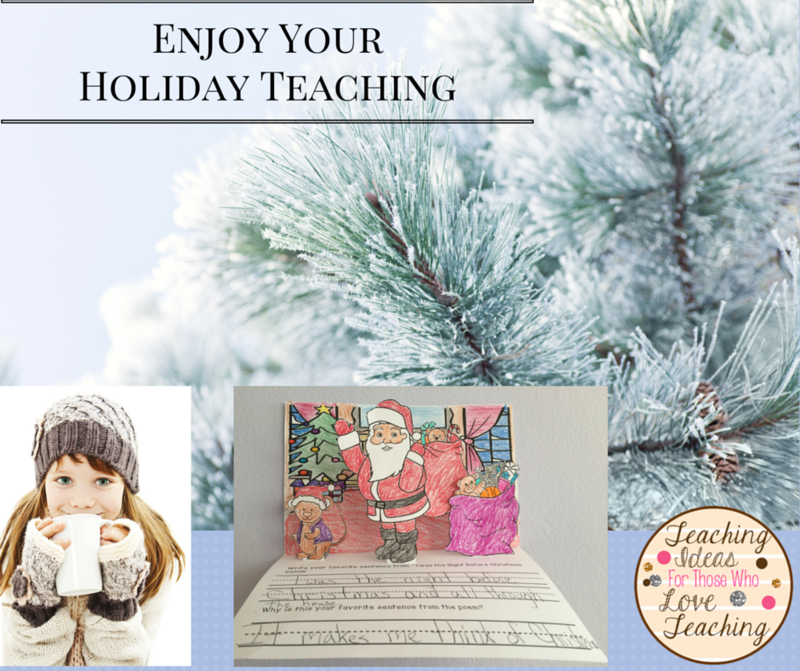 Tips to keep holiday teaching fun and stress free. Enjoy December in your classroom. 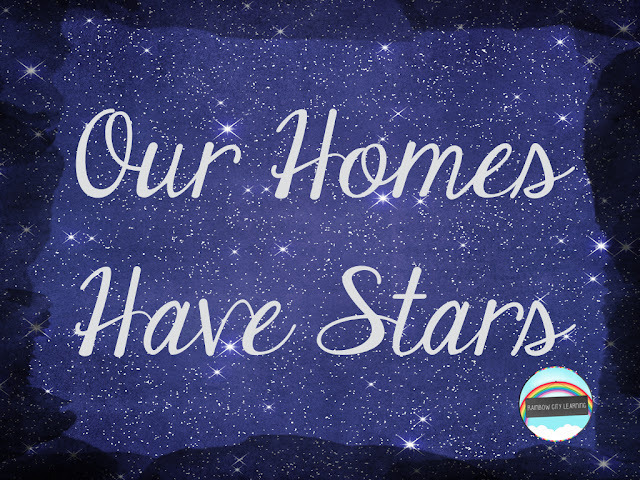 Learn how to keep the curriculum challenging, your days calm, and find links to several "go to" items to help you enjoy December in your classroom. Students buy-in to writing if it is in a book. 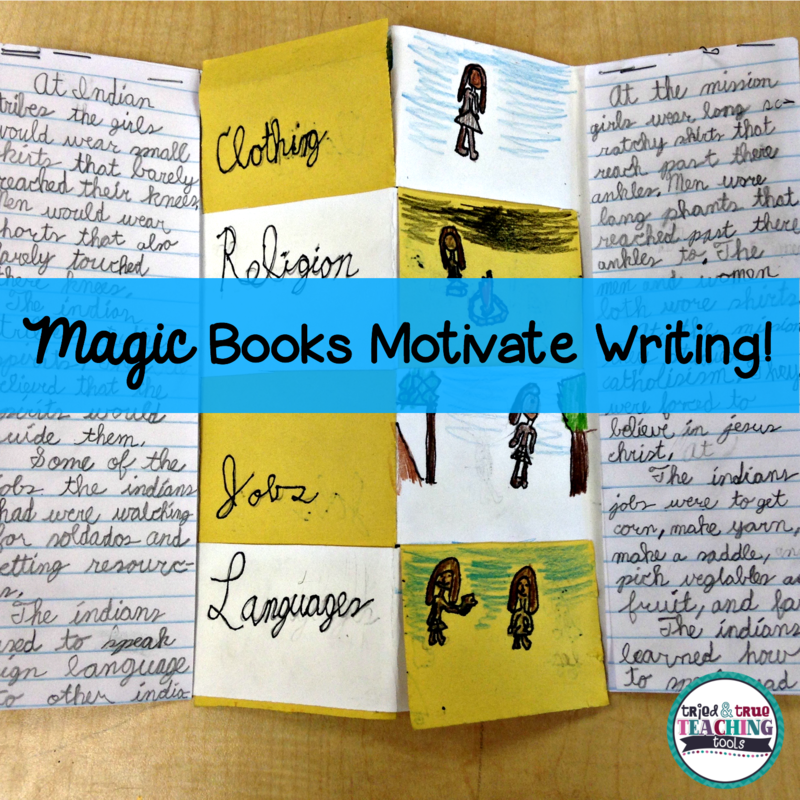 This magic book motivates students to compare and contrast! 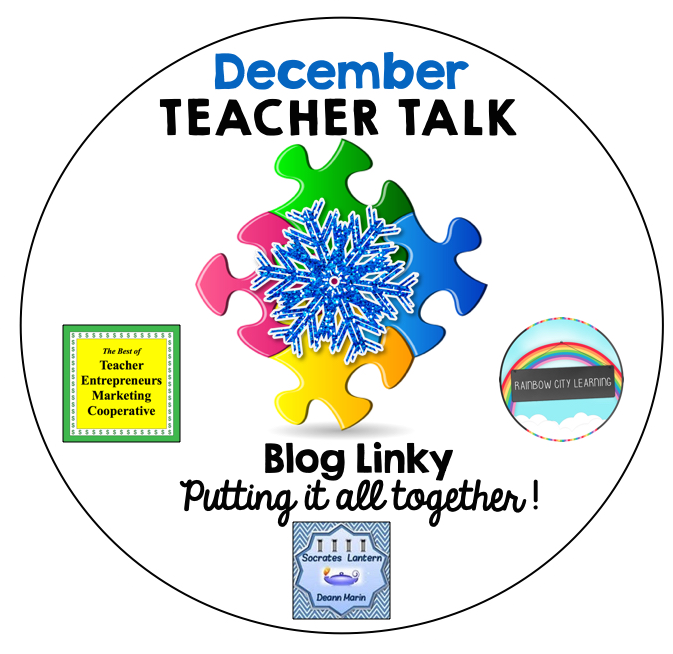 great ideas that these educators are using for the month of December and beyond. Winter CVC No-Prep Printables FREEBIE!!! FREE MATH LESSON - "FREE January Calendar Set"
FREE MISC. LESSON - "New Years Freebie"
MISC. 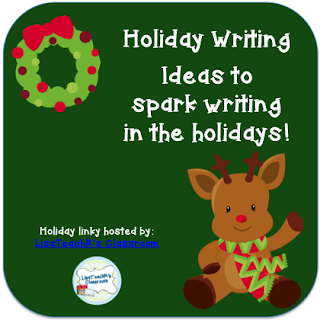 LESSON: "Classroom Holiday Event Ideas"
FREE LESSON: "Speaking and Listening Cards"
MATH LESSON - "Holiday Math Center Activity"
SCIENCE LESSON - "Volcano Tabbed Booklet"
MATH: "Time Math Workshop Lesson Plan Unit"
FREE MATH LESSON - "Multiplication Strategies"